Do you remember how I raved about my trip to Bloomsbury's last summer? I feasted on Ferrero Rocher cupcakes, scones, brownies and macarons as part of the amazing Afternoon Tea. I also discovered the Orange Jasmine Tea and absolutely loved it! 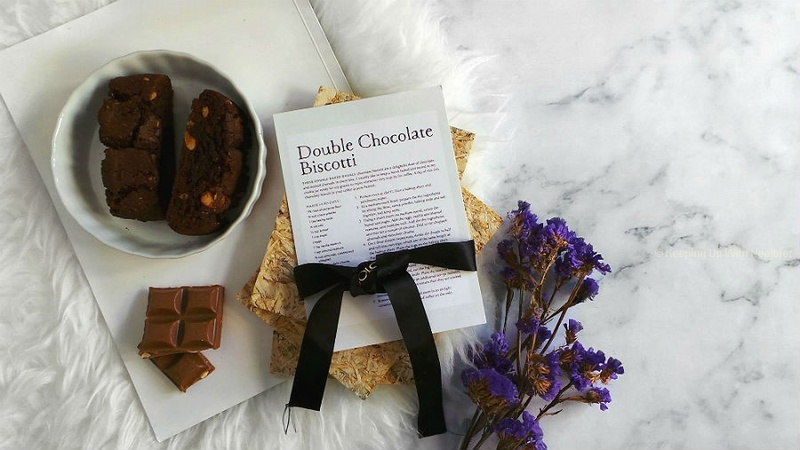 And now I'm giving 3 of my readers a chance to experience all the goodies from Bloomsbury's! 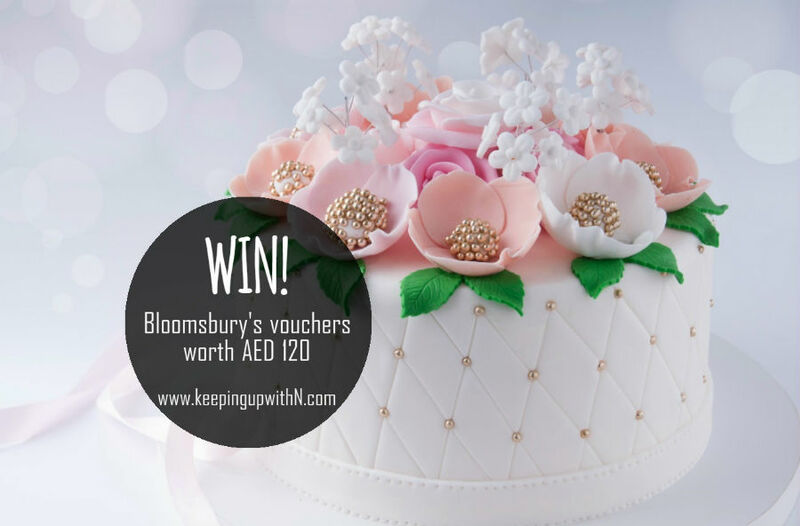 Vouchers worth AED 120 are up for grabs. 2) Follow the rules mentioned in the Instagram competition post. Competition open to UAE residents only. Prizes must be collected from Dubai. Good luck! Followed all steps. Participated in Instagram and Facebook .. would love to win. Love this! Following you guys! Followed all steps, great reviews.